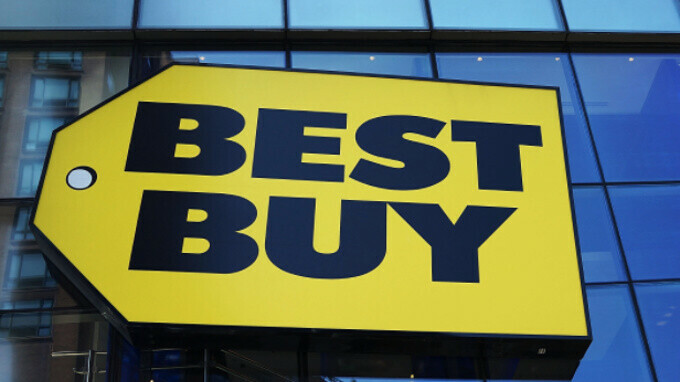 Today only, Best Buy is running a one-day flash sale with big discounts on some of the best Apple devices - including the iPad, Apple Watch series 3 and Macbooks - as well as some great deals on headphones, including truly wireless ones. For those who care about mobile devices, the stars of the show will be the price cut on the fifth-generation iPad that you can now get for $80 off the official price and the Apple Watch Series 3 GPS model that is offered at $30 discount. *Sale ends today at 11:59 p.m. CT. Damn, some good buys. Wish I had time to go.